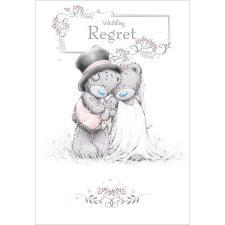 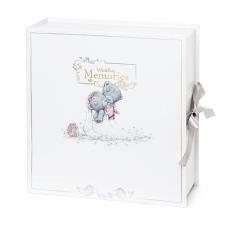 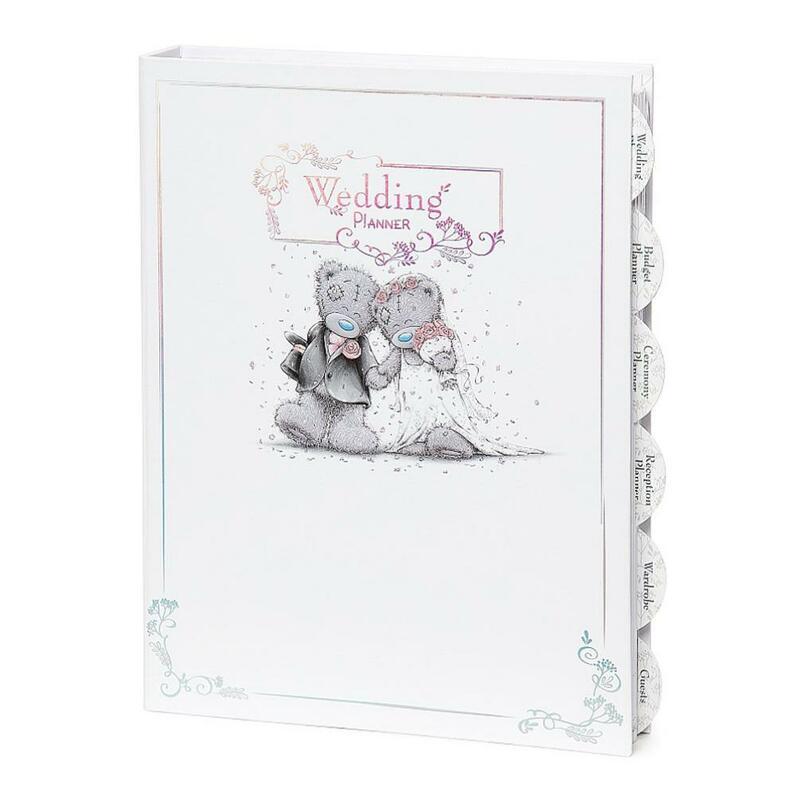 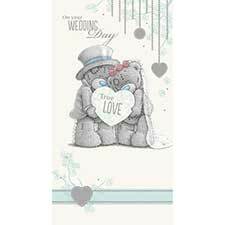 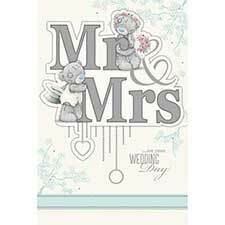 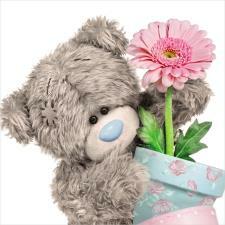 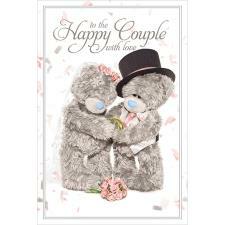 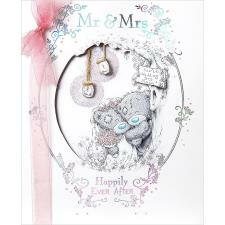 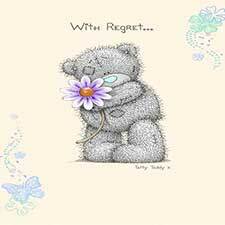 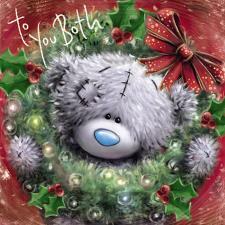 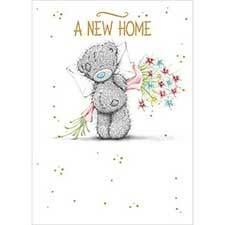 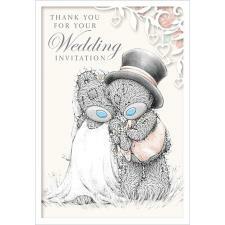 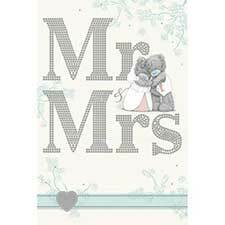 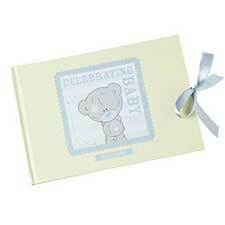 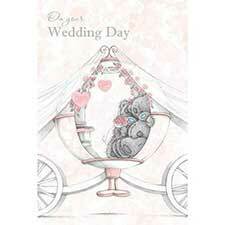 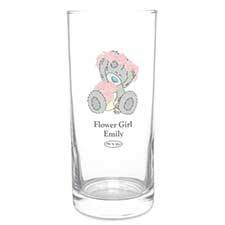 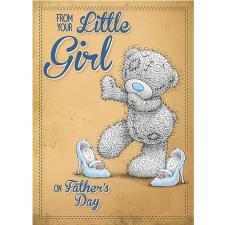 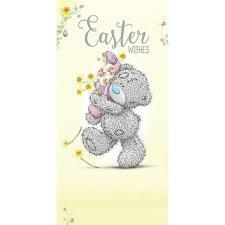 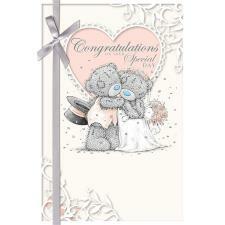 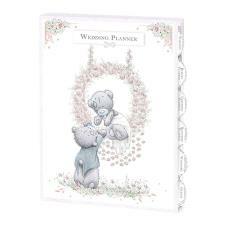 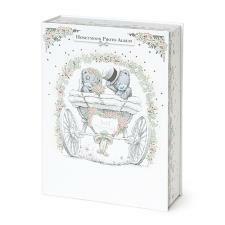 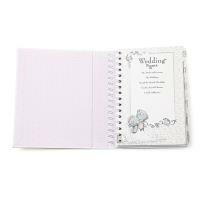 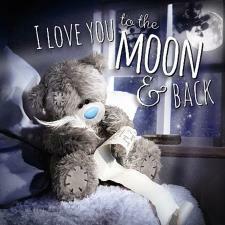 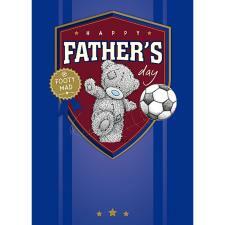 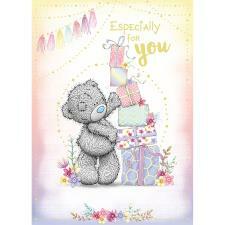 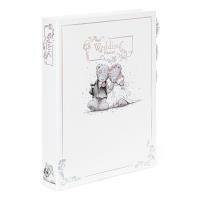 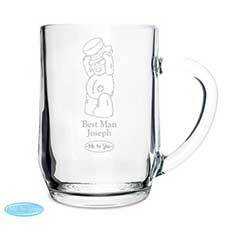 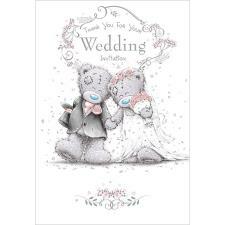 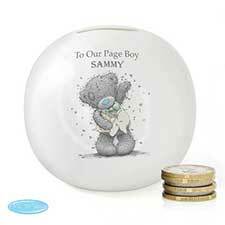 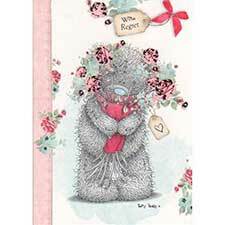 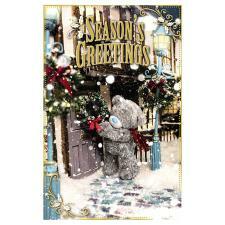 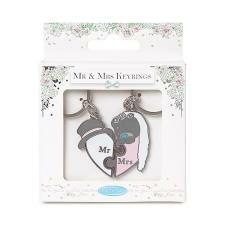 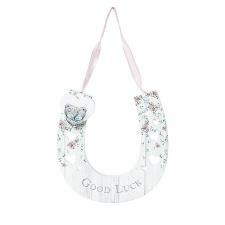 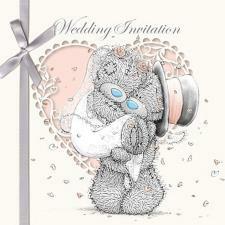 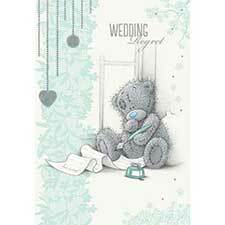 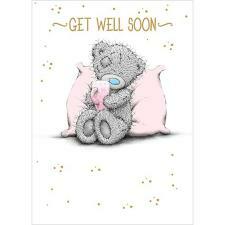 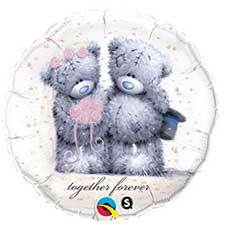 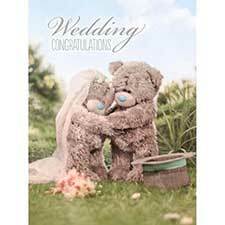 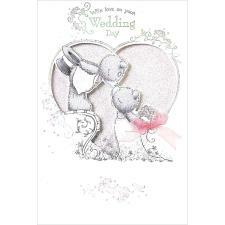 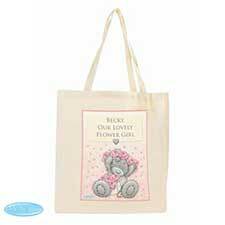 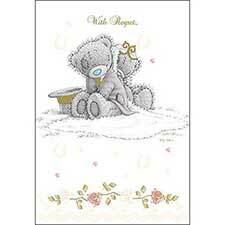 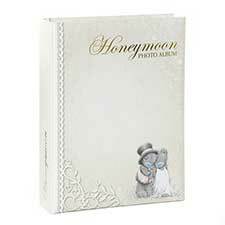 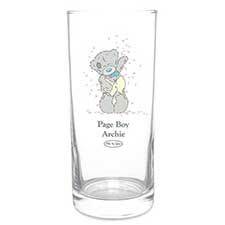 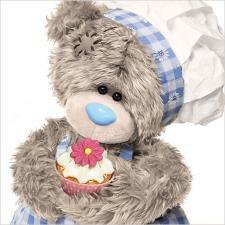 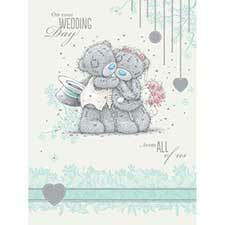 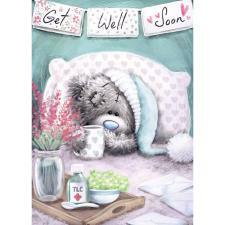 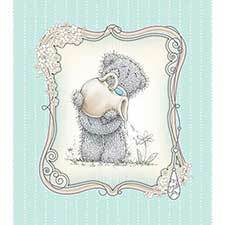 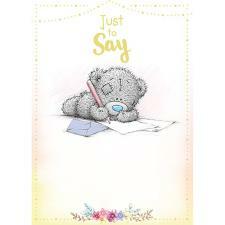 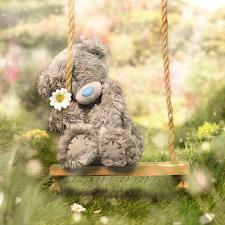 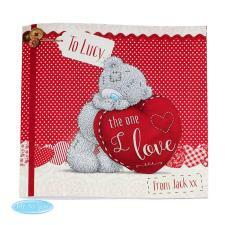 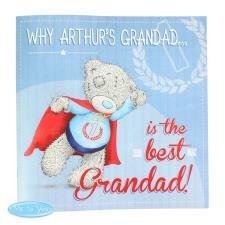 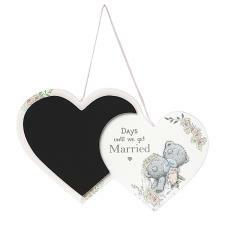 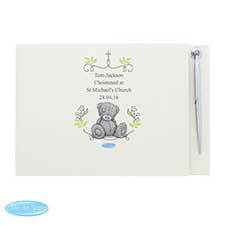 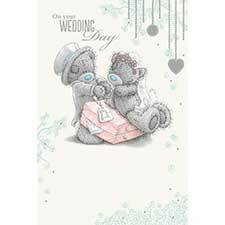 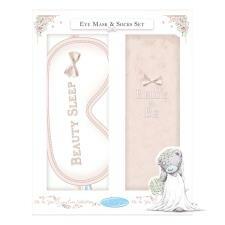 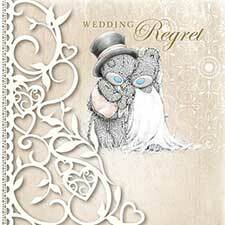 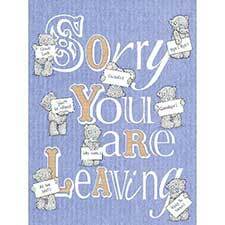 Me to You Bear Wedding Planner (G01Q6584) : Me to You Bears Online Store. 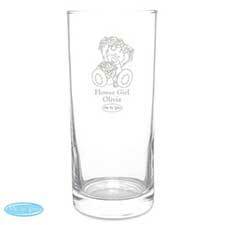 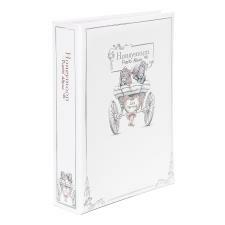 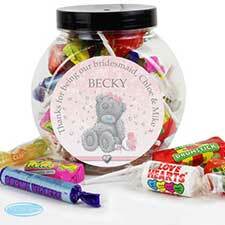 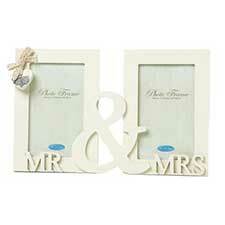 The perfect engagement gift for a special couple, or to help your special day run smoothly. 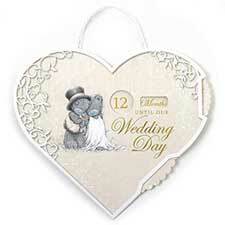 Inside sections include Wedding, Budget, Ceremony, Reception, Wardrobe and Guests.